LINUM FUND works with investing in developing and promising projects that can be conventionally divided into three focus areas: start-ups, fundraising and crowdfunding. Sorry. 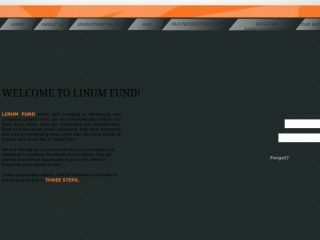 We don't offer RCB for Linum Fund Hyip Program Right Now.